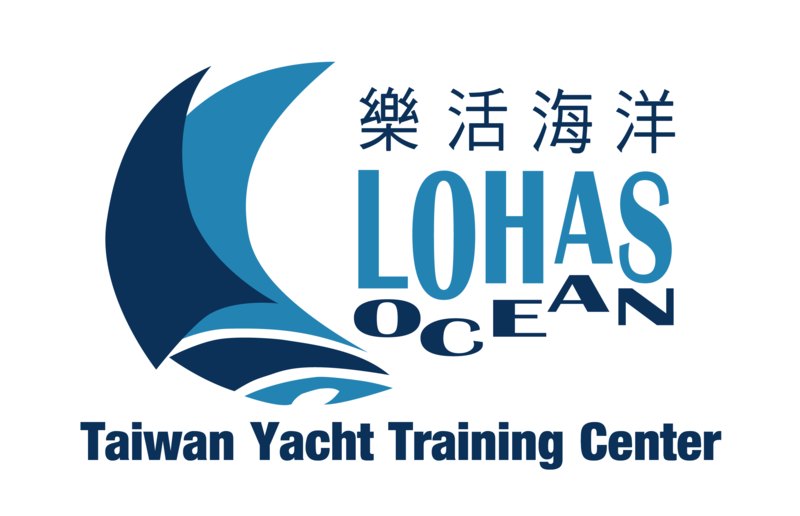 IYT Worldwide Welcomes “Taiwan Yacht Center”, our first partner school in Taiwan Offering Recreational Training! YT is very pleased to announce that Taiwan Yacht Training Center (TYTC) is now offering IYT recreational sailing courses up to Yachtmaster Ocean in Taiwan. TYTC not only offers the theory course of Yachtmaster but also the qualifying passages. TYTC is a certified and registered IYT sailing school located in the beautiful archipelago of Penghu in Taiwan. TYTC is headed by Dr Jyh-Yeuan Lo, a.k.a. Neil, a veteran sailor in Taiwan and founder of the Lohas Ocean academy. IYT sailing courses are delivered by Thierry Giron, a IYT MOY 200 Unlimited instructor. Sailing courses are conducted both in English and Mandarin. We encourage everyone to book a sailing holiday, exploring the sites and enjoying the culture of Taiwan, while receiving extensive sailing training at Taiwan Yacht Training Center!